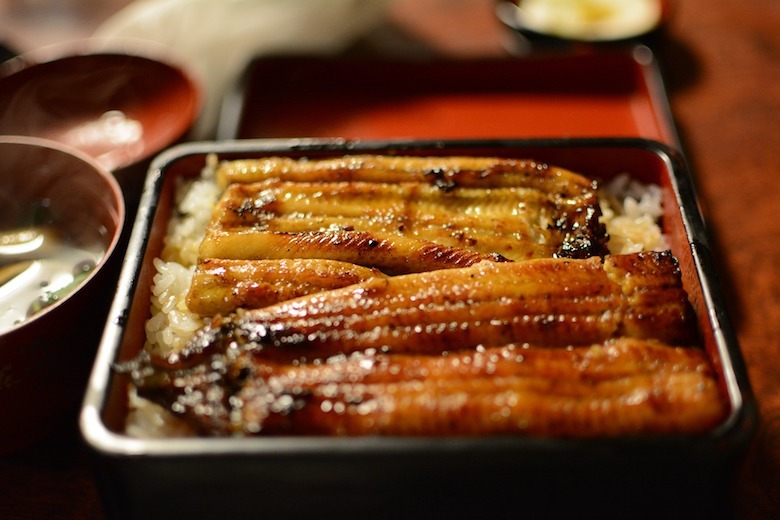 Why Do Japanese People Eat Unagi During Summer? How to deal with hot weather in Japan? Eat Unagi in Japan!